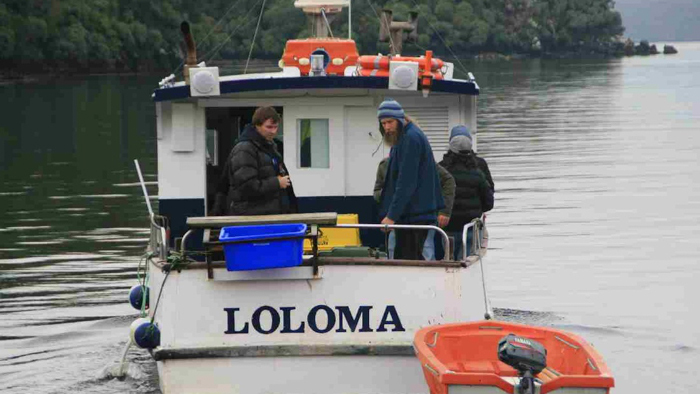 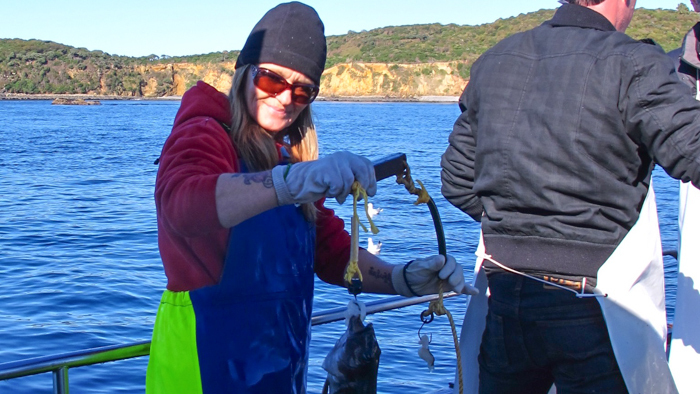 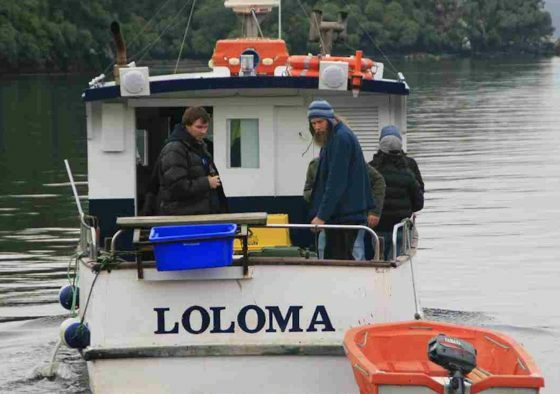 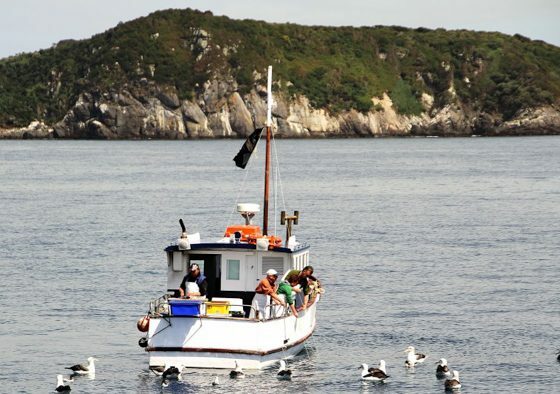 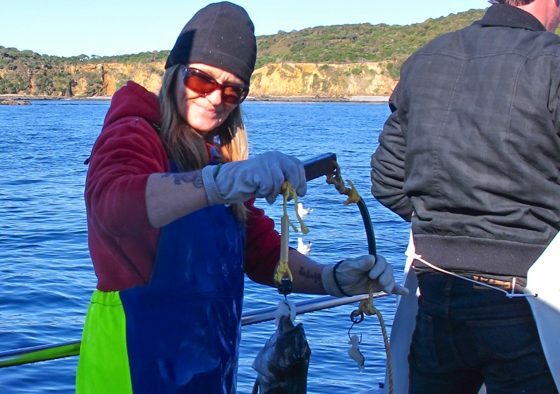 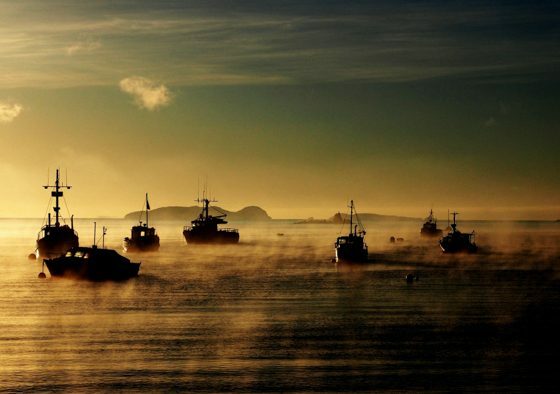 If you are a visitor to Stewart Island with an appetite for a fishing trip to catch Blue Cod, then join local skipper Richard Squires (locally known as Squizzy) aboard his charter boat ‘Lo Loma’. 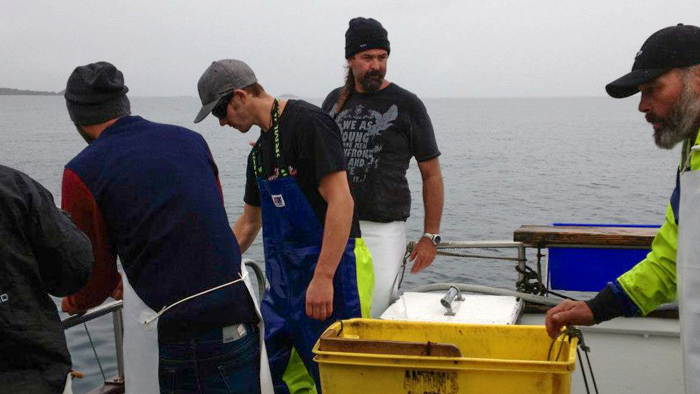 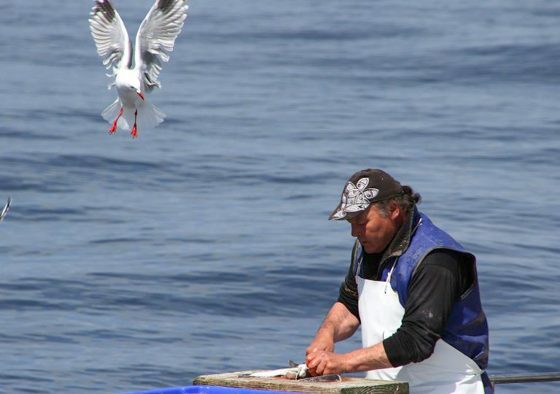 Whether you want to go out for a half day, or charter the boat for a whole day, Richard guarantee’s that not only will you leave with a few laughs and a great experience, but with fresh fish for dinner as well. 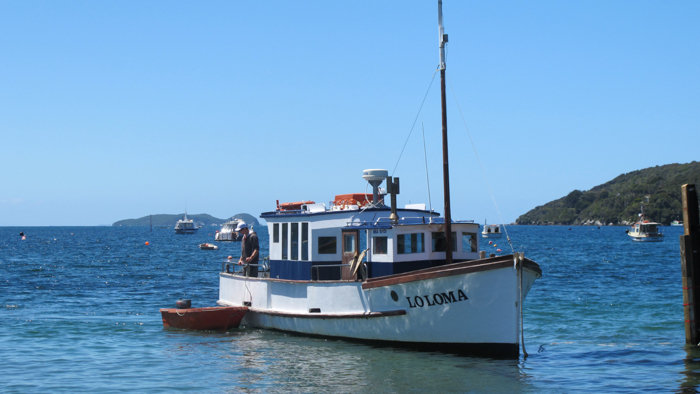 ‘Lo Loma’ is a sturdy timber cavell boat built in 1962 in Wanganui, originally working throughout New Zealand waters as a commercial fishing boat and now “in retirement” taking tourist charters out of Stewart Island’s town of Oban to catch the deliciously tasting Blue Cod. 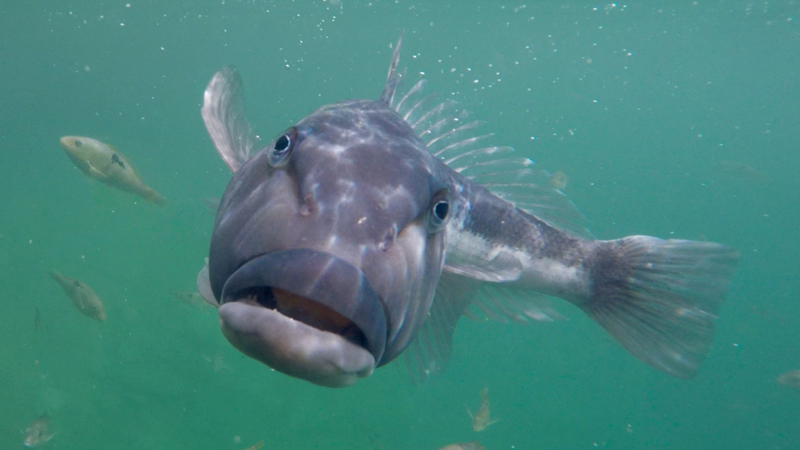 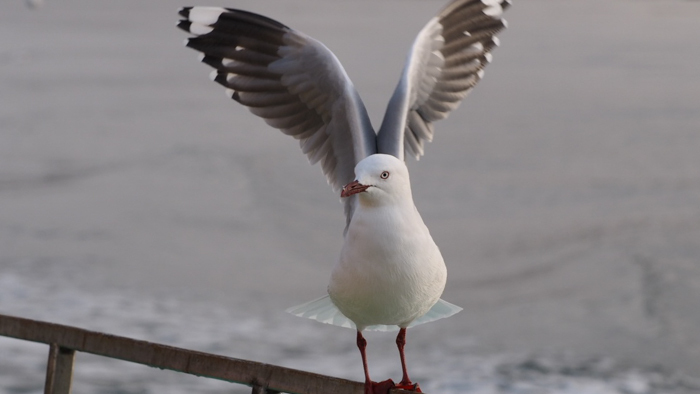 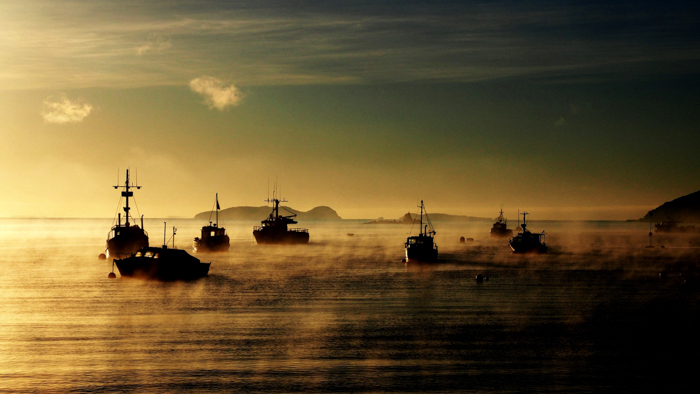 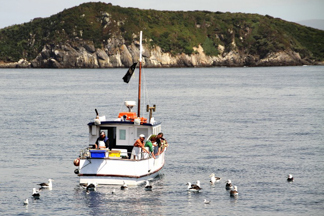 Your experienced skipper Richard (“Squizzy”) Squires will take you to some of Stewart Island’s top fishing spots. 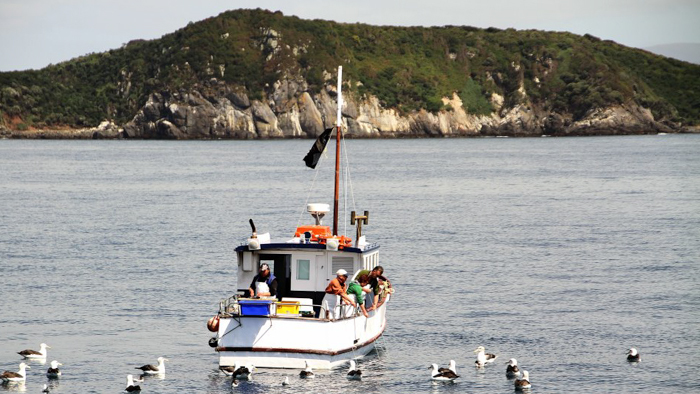 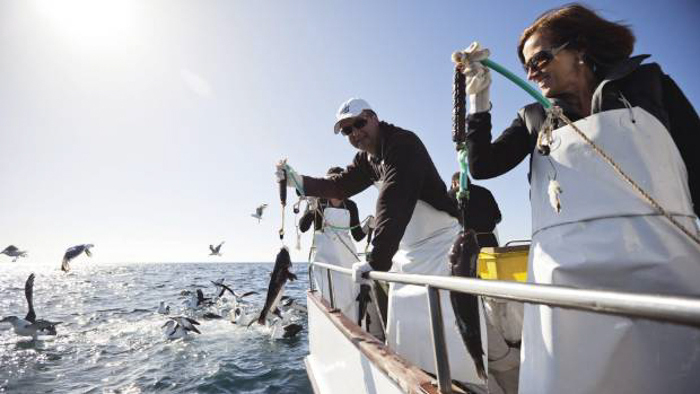 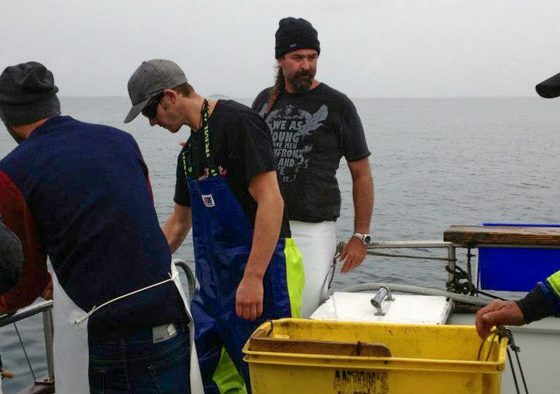 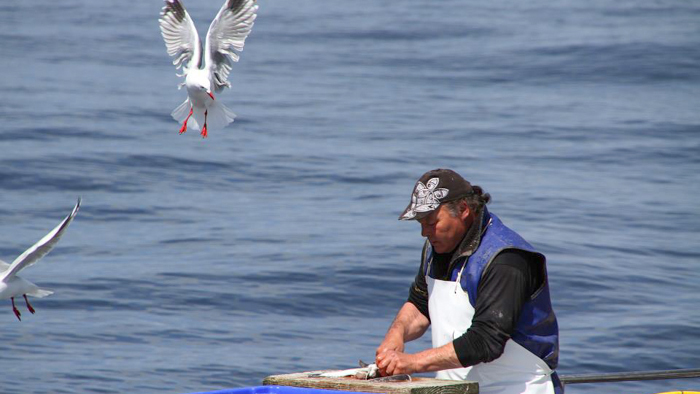 With his vast local knowledge and equipped with hand lines, catching fish is a sure thing whilst you soak up the relaxed atmosphere on the boat and experience first hand the famous Stewart Island hospitality. 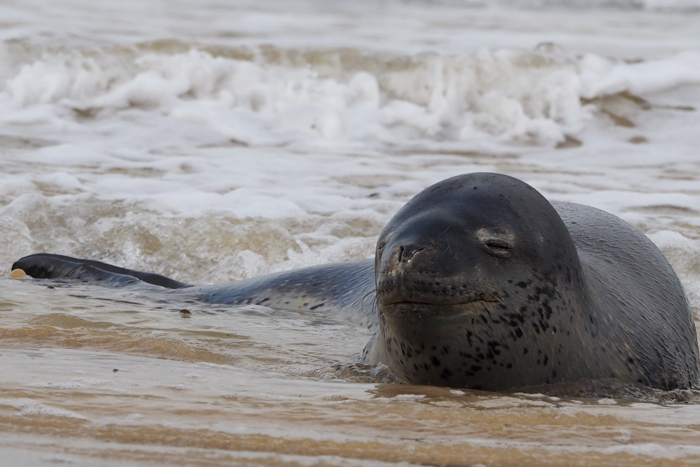 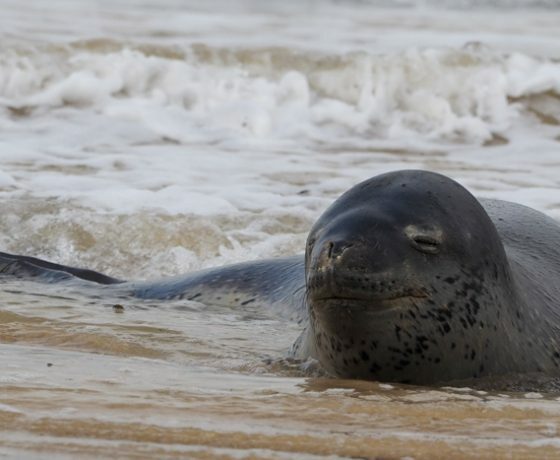 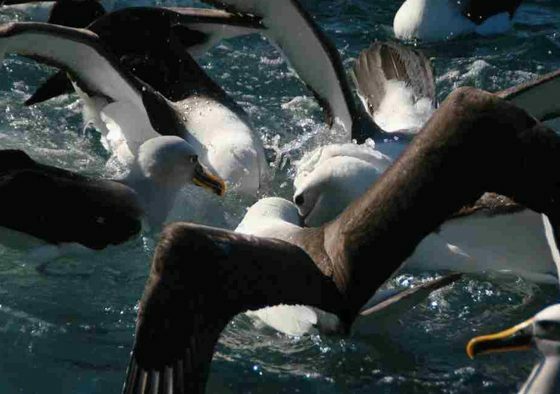 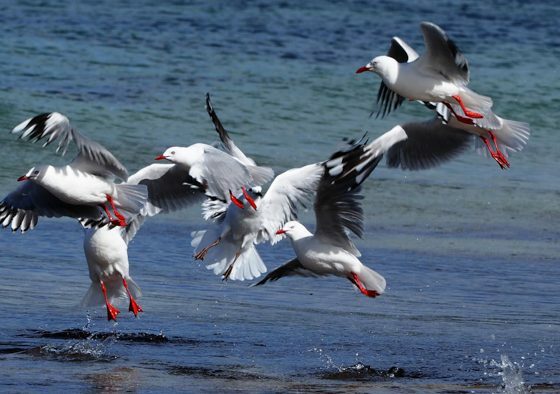 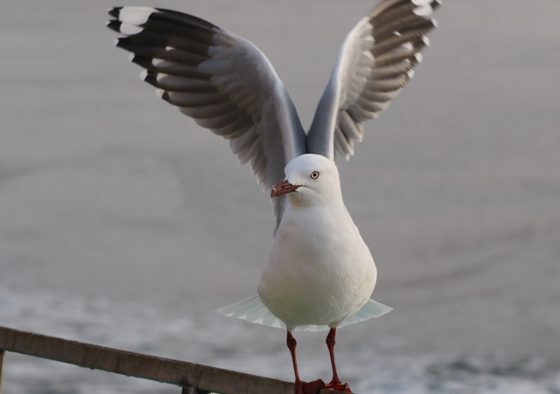 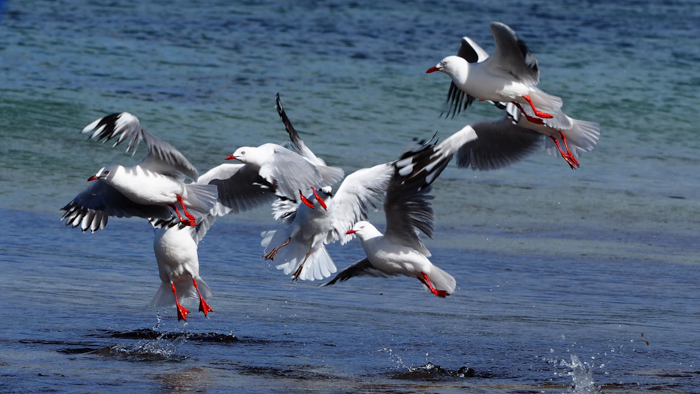 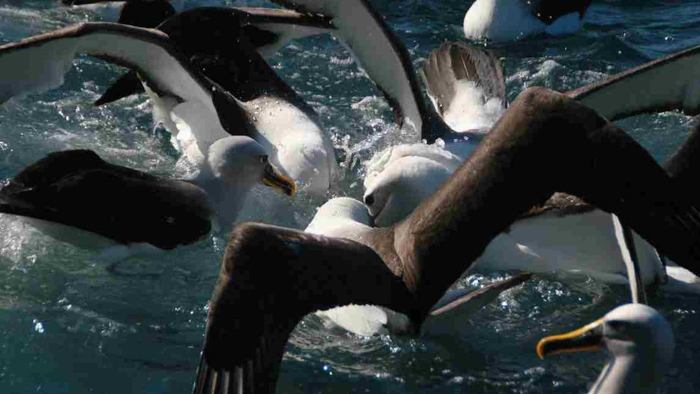 You will also see a variety of pelagic bird life on the water. 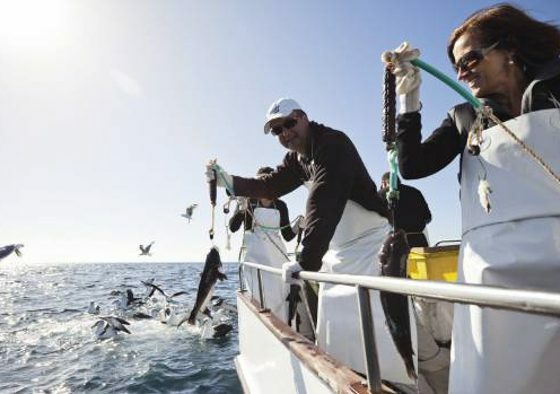 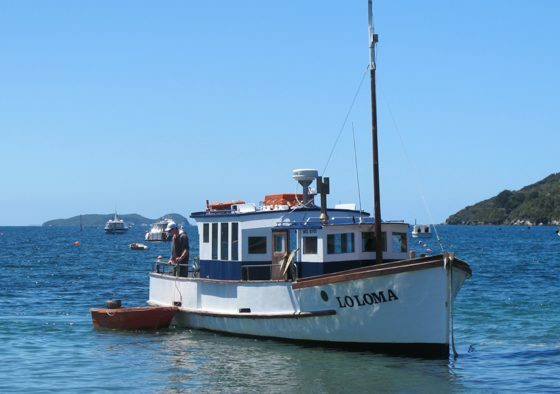 Lo Loma sails every day of the year weather dependant (with the exception of Christmas Day) So why not grab this opportunity and book a fishing trip on Lo Loma Charters whilst visiting Stewart Island.